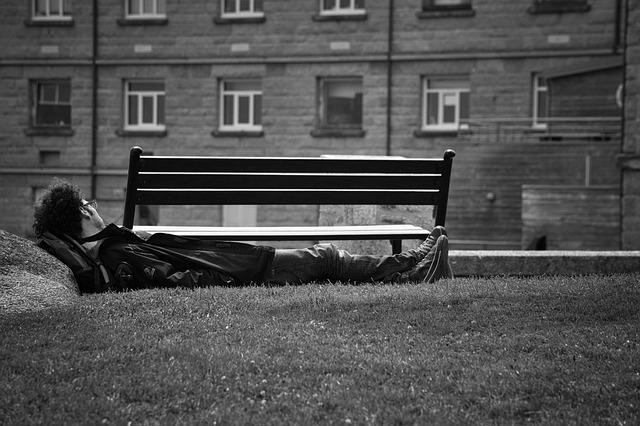 The nap is commonly associated with children, grandpa’s, the weak and the frail. Men like Napoleon Bonaparte, Stonewall Jackson, Thomas Edison, Winston Churchill, and John F. Kennedy. What’s that, you say? Yes, all these great men were well-known nap takers, and their naps may have been a motivating factor for at least some of their success. The humble nap comes with a host of benefits – much of which are free, long-term, and incredibly effective. Almost every man has experienced the mid-day lull, where energy begins to lag and hours begin to drag on. A good workout can sometimes help to regain some of that lost energy, but a nap will offer an even greater recovery in less than half the time. A good 20 to 30-minute nap will give you a long-term burst of energy (longer than most energy drinks that end in a crash), it can boost your immunity, and increase your productivity (yes, a 30-minute nap is better than working 30-minutes when you’re already feeling burnt out). A nap can reduce stress, improve your mood, and even help solidify the retention of new information you were learning just before the nap. But just like everything else in life – there is a right and wrong way to do it. There are many pitfalls that can drop these benefits right between the couch folds and leave you feeling less than spectacular. 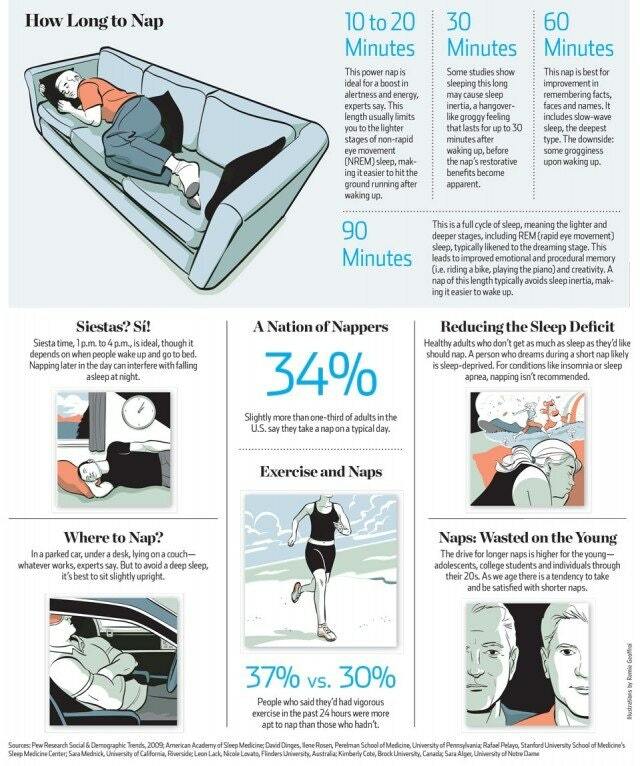 Do you want to be an average napper or a master napper? Well, the information below could quite easily make the difference.